The Neepawa Tigers are off to one of their better starts in recent memory in the Rural Manitoba Football League. 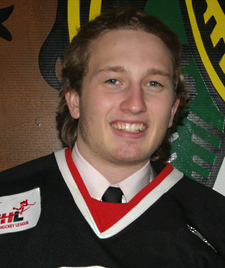 The Manitoba Junior Hockey League's Dauphin Kings have named Mitch Van Teeling their captain this season. 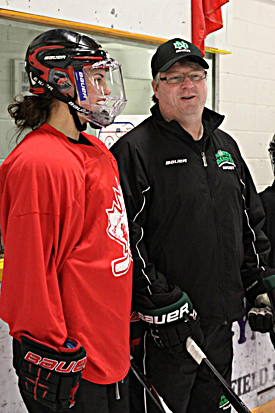 After spending the past five years with the Pursuit of Excellence women's hockey program, Neepawa's Halli Krzyzaniak is now preparing for her first season with the University of North Dakota Fighting Sioux. 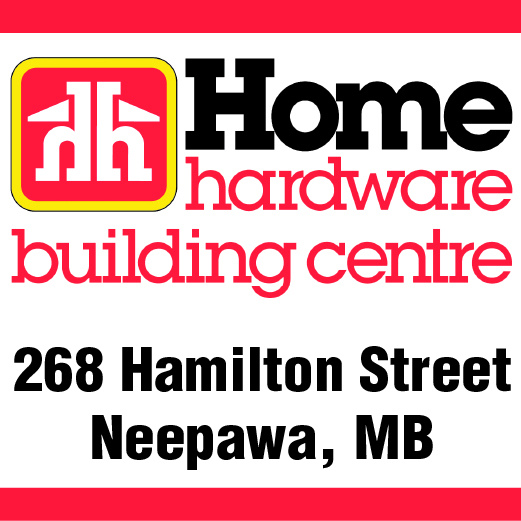 Neepawa Natives netminder Davy Fisher says he's hoping to begin skating early next week after suffering a concussion recently.